Not much to talk about on the games front right now – I’m slowly grinding through Pandora’s Tower and am almost done with tower 10, so getting to the end game – so today’s post is about another of my recent distractions, which is experimenting with Vudu’s disc conversion system and seeing how it ties in to Movies Anywhere and thence into iTunes. That was one sentence. Lot of subordinate clauses, sure, but only one period. I’m not sure if my high-school English teachers would be proud or sad. I’m not sure whether high-school should be hyphenated. I may be getting off-topic. I’m pretty sure off-topic is hyphenated. ANYWAY. So, when doing disc-to-digital conversion, the ideal case is that you put a shiny DVD or BD into your computer’s optical drive, or scan a UPC if you don’t have an optical drive, then push a button and have a validation server confirm that this disc that you put in is X movie and for a small fee you can have the right to download a copy from your service of choice. Actually, that’s not the IDEAL case. The ideal case is that the validation server looks at your disc and says that you can have an even better version of the movie. I’ve gone through probably a hundred assorted discs so far. I haven’t been converting all of them, mind you, just seeing what some of them offer, and the results have been… well, they’ve been OK but not perfect. I thought I’d share some data points here. Movies in release order just because. 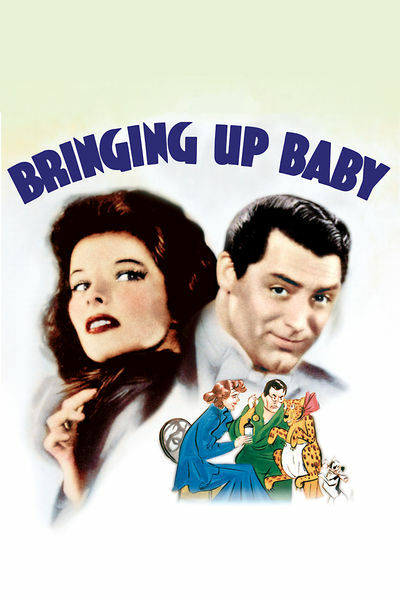 Probably one of the very few films where one of the stars killing and eating the other actors was a real possibility, Bringing up Baby was never released on Blu-ray, but scanning the DVD gave me an option to upgrade to hi-def for $5. Ideal. Not my disc, but a friend’s. He reports that scanning the 1962 version gives the option to buy the 1935 version. The 1935 version is well thought-of, but still this is Not Ideal. This is a movie that languished in public-domain hell for years, until Criterion released a $40 DVD version in 1999. I own it. It’s a non-anamorphic DVD, so it’s even lower resolution than usual. Putting the disc into a computer gave me the option to buy “The Truth About Charlie”, which was a remake done in the early 2000s. I’ve never seen The Truth About Charlie, but it wasn’t what I was after. Scanning the UPC, however, gave me the option to buy an HD version of the film. Ideal, possibly even more ideal for giving you the option to get a second movie on the cheap. 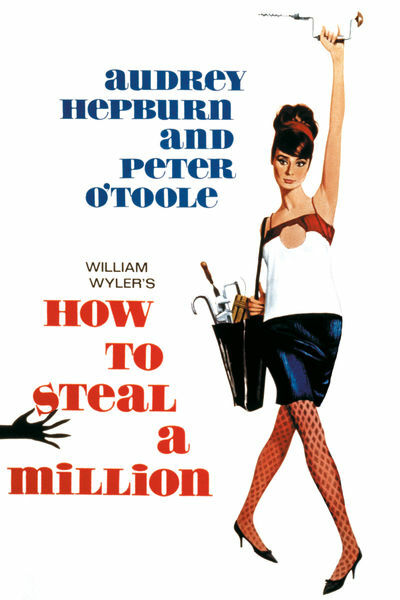 Probably my favorite Audrey Hepburn movie, but I’ve always had a soft spot for heist-comedy movies in general. Another movie that never got released on Blu-ray but gave me the option to upgrade to HD when I scanned the disc. Ideal. Vudu recognized this movie perfectly, and gave me the option to buy an HD version of the film – not a bad upgrade from a DVD that came out 17 years ago! Weirdly, Movies Anywhere does not have this movie in their library, so it didn’t port to MA. Superman II does exist in the MA library, and I now have an HD copy across all services, but this one is Not Ideal at the moment. I have the five-disc BD set, and scanning the UPC gave me the option to get a digital copy of the theatrical cut. Fortunately, putting the first disc into my computer’s optical drive gave me the option to get the Final Cut version, which then synced to MA and from there to every service except iTunes. From some browsing around, I’m not the only person with this problem so hopefully it will be fixed soon. Almost Ideal. Scanning this BD gave me the choice of buying either the theatrical or extended versions of the film. It’s fairly unique in that regard – the other discs I tried that were extended versions were Alien, Alien 3, The Replacement Killers, Dark City, and Terminator 2, and all of those movies only gave me the option of the theatrical cuts. So, Ideal for Aliens, not a good showing for most other movies with alternate versions. Even for an 80s action movie, this one was a little cheesy. Still, sentimental value because it’s the first R-rated movie I saw in a theater without adult accompaniment. Redeemed fine with disc to digital but did not port to Movies Anywhere, so there may be some rights issues. Not Ideal. 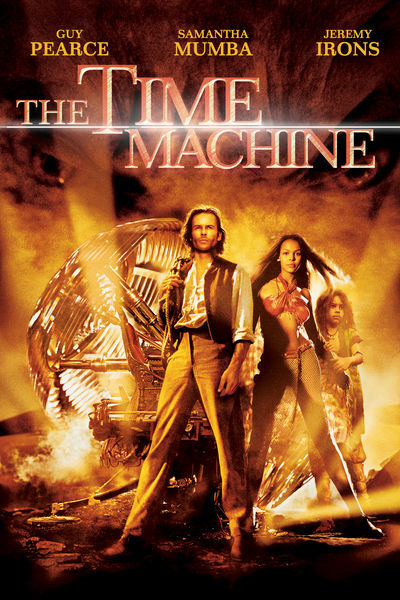 Speaking of sorta-cheesy action movies… the disc failed validation, but scanning the UPC gave me a $2 HD version. Ideal. DVD scanned and offered an HD upgrade. There are a lot of animated movies from the early 2000s that have never been released on Blu-ray, so if you want an HD version of this or things like Over the Hedge, Prince of Egypt, The Road to El Dorado, etc, digital copy services are your best hope. Ideal. I had digital copy codes for the final three movies, but the first five scanned perfectly and migrated to all services. Ideal. Scanning either the disc or the UPC give the same result here, an offer to buy a digital copy of the 1960 The Time Machine movie. 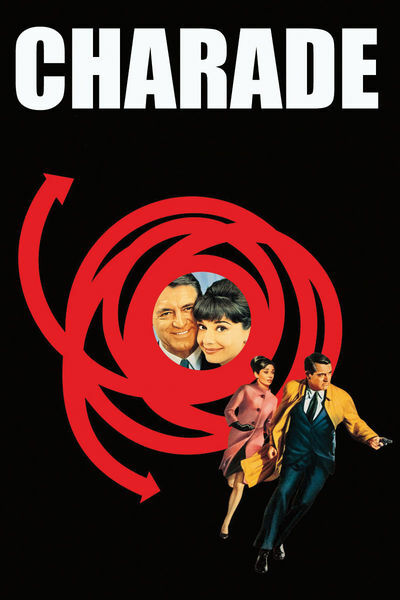 Not fantastic if you like the Guy Pearce version, but the 1960 movie is pretty good too. Not Ideal, unless you prefer the older movie and don’t own it already. Scanning the disc gave me the option to buy a digital copy of The Punisher (2004) but scanning the UPC resulted in the correct film. Ideal, even more ideal if you want a cheap copy of a completely different movie as well. Scanned properly but only gave me the option to buy an English-dubbed version. Not Ideal. Ghost in the Shell: Solid State Society was similar. Oh, and there are a few cases where the system will process your disc and be absolutely sure that it’s a different movie. Those are pretty rare, though. This entry was posted in movies & tv, organization. Bookmark the permalink.